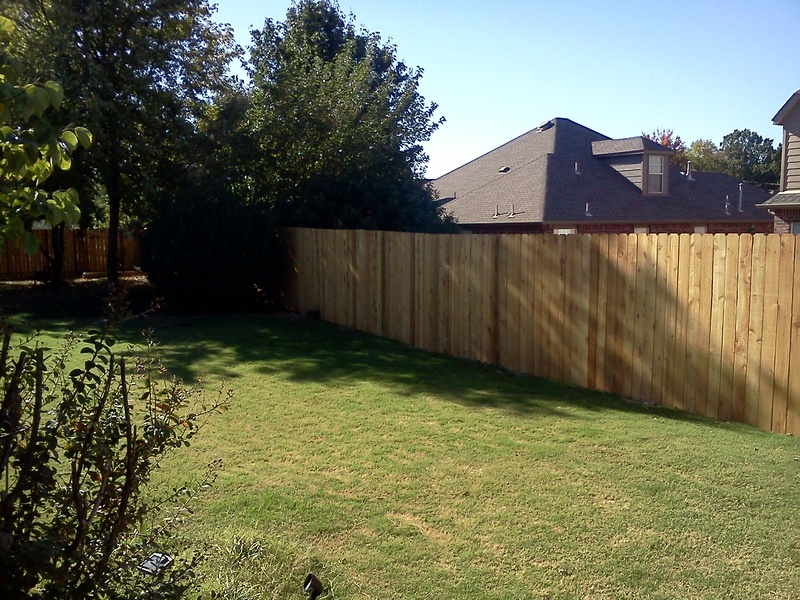 We build the highest quality custom fencing at the best cost possible! 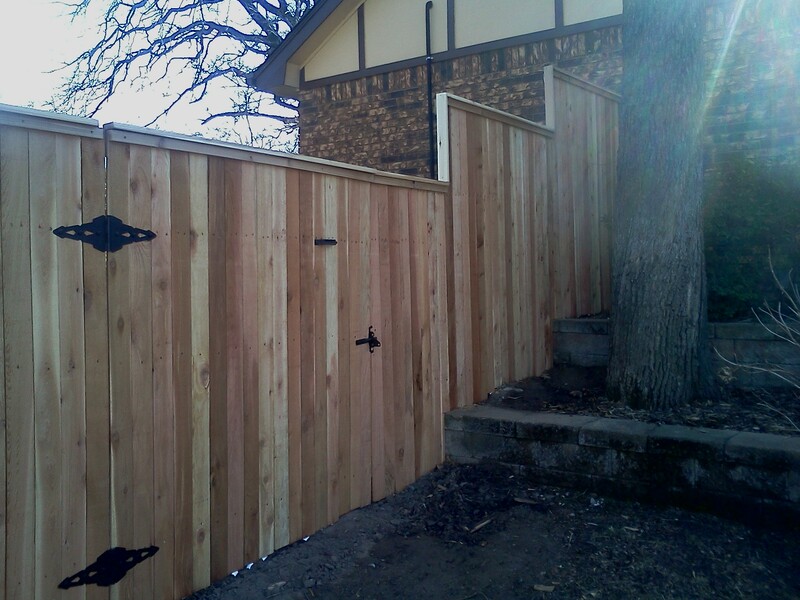 Call us today to discuss your project and how our method of building is superior to any other fence company in the market! Our fences have stood the test of time for over 15 years! Let us show you why our screw technology can help your fence battle the tough conditions that Oklahoma Weather dishes out! No Job is too big, or too small! Heard that before? We will come out to look at your project for free and sometimes it’s as easy as a $20 fix! We’re in the business for repeat customers! Even if you don’t need an all new fence today, you might in the next few years! 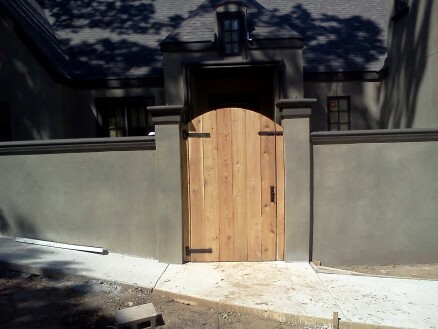 Has your son or daughter figured out how to opperate your gates? 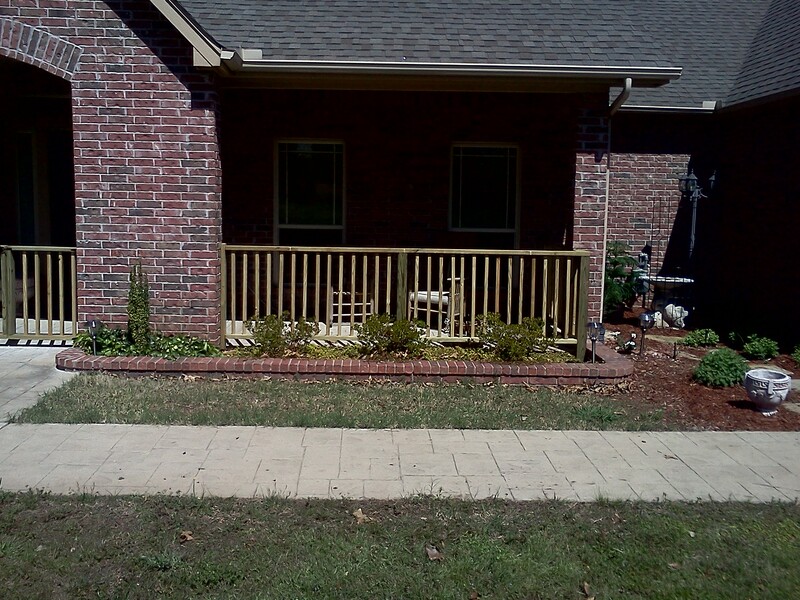 Are you concerned that they might access a portion of your yard where they might get hurt? Let us come out to evaluate your property! We have multiple solutions for your Family’s safety, and most at a very small cost! From locking mechanisms that are easy for adults to opperate, and can be keyed, to electric fencing for small or large pets! 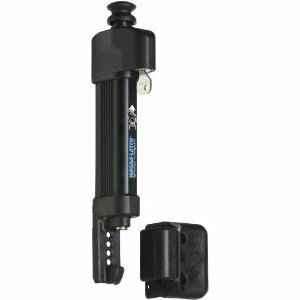 Child Safety and Locking Systems!